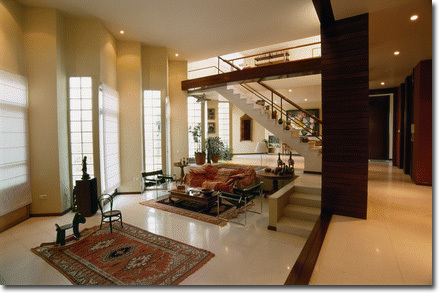 Marble floor will be able to present elegant and stylish look in your home. From the look, people will guess that the price of the floor is expensive. In fact, it is not. Which part of the house can you install marble? 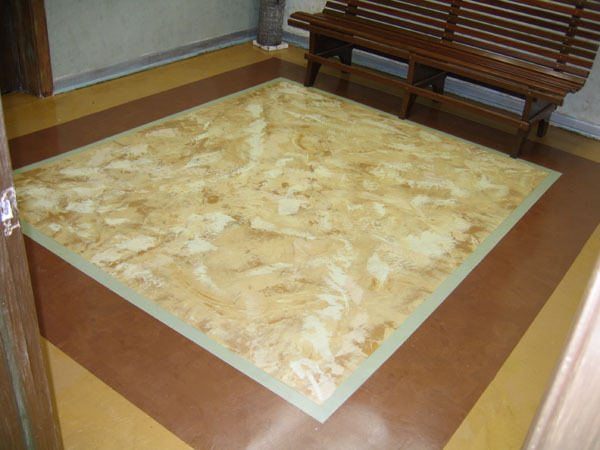 Marble floor tile is not only for the floor only. You are able to set it in showers and baths, countertops, floors, and others. In hotel, these materials are used for te lobbies or entryways. The common color for it is white. However, if you wan tto bring something different with it, you are able to pick another one but solid colors. Solid colors are not often used in marble. The most challenging thing in using marble flooring is the way to clean it. Here is a slight of information to make you understand how to clean the floor. 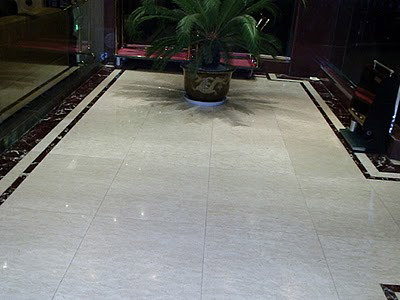 Why is cleaning marble floor challenging? 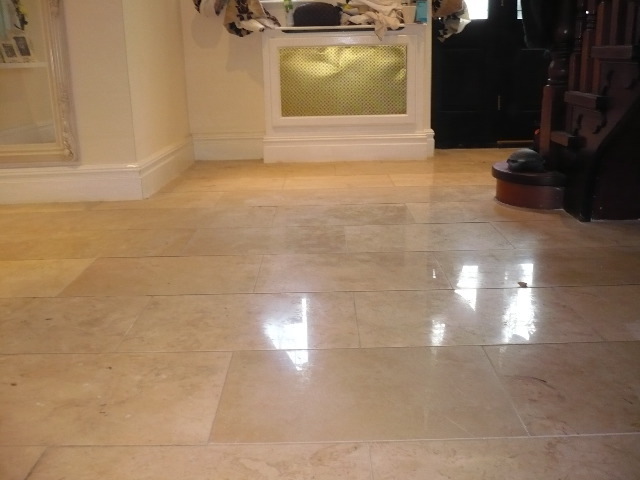 Cleaning marble floor is challenging because the material is porous. It is easy to be dirty. If you have a kid and then your kid spill his milk on the floor, you had better clean it as soon. Do not let the dirt stay long. It is hard to maintain the floor. What will you do then if that occurrence happens? Well, you should wipe the dirt using a soft cloth like a towel which has soaked in the warm water. Do not forget to wash the marble two times in one year. When washing the marble, warm water and detergent are recommended. Wiping the marble by means of a cloth that has been rinsed and marble floor polish should be done to avoid the dirt to stay long. After that, you should dry the marble floor using a soft towel. If the color of your marble is white, it is better for you to avoid waxing process. The color will change into yellow. There are many brands of detergent in the market. It makes you so confused to choose, right? You have to be careful in choosing the detergent. If you do not have any recommendation and reference, you had better to see the reviews to know which the best detergent product is. From the reviews, you are able to be enlightened. Then, you can decide the best one for washing the marble floor. Do not forget to read the label to know whether the detergent is good for washing marble or not. Some detergent products are solid. The detergent will leave some dirt on the marble surface. So, you have to be careful in choosing detergent for washing marble floor.